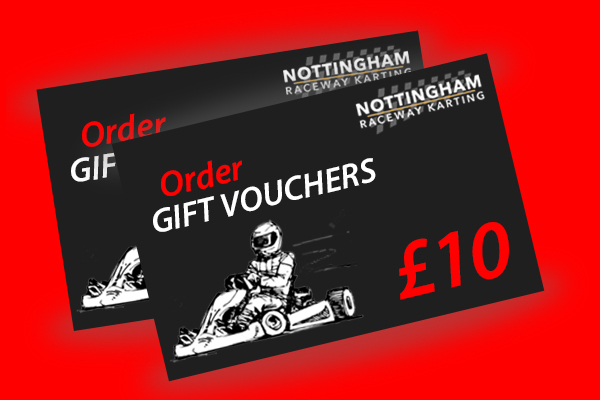 Nottingham Raceway Karting is conveniently located within easy reach of Nottingham and Leicester. 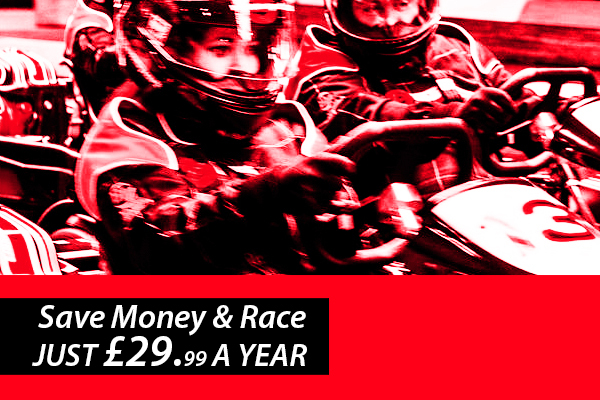 Our action packed race circuit is ideal for both the beginner and seasoned Karters. We welcome everyone to join us taking part in events and track drive experiences using the Junior BIZ EVO Cadet Kart –160cc or the Biz Lemans 270cc go karts. 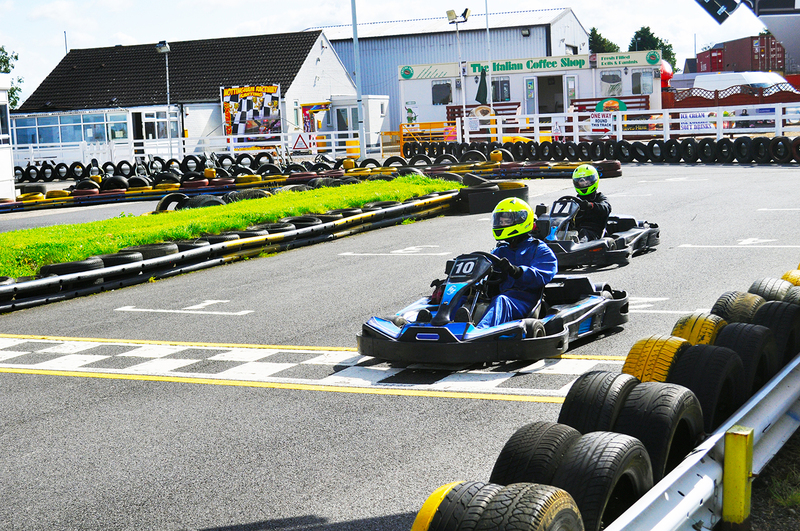 Grab your friends and come and enjoy a thrilling race around our track.